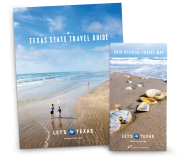 Texas is home to a wide range of personalities, from sophisticate, rocker, and academic to hippie, historian, cowboy, and nerd. As a result, the stores, boutiques, studios, and street fairs in the state offer an equally eclectic mix of goods and services. So whether you’re shopping for upscale or “far out,” you’ll find it in Texas. Shopping is an ongoing odyssey—a magical adventure filled with discovery, emotion, strategy, and surprise. 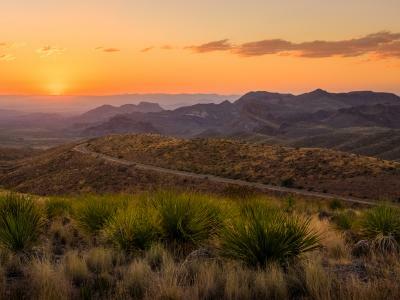 As luck would have it, my work takes me to several different cities around Texas, giving me the opportunity to explore everything from pricey boutiques to bargain basements. 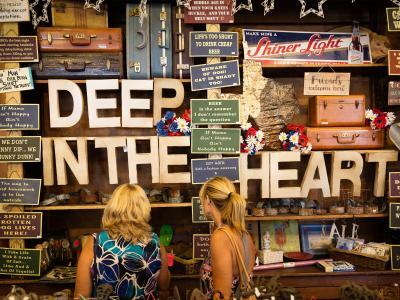 So, trust me when I say that whether you’re looking for designer clothing, vintage collectibles, distinctive home accents, or “nothing in particular,” there’s a store in Texas that offers it. The following are a few of my favorites, along with some delightful first-time finds. The historic Heights neighborhood in Houston is overflowing with unique storefronts. Wandering through the 19th Street Shopping District, I saw a number of vintage clothing and collectibles stores, and then I found Bliss. Filled with home decor and accessories, Bliss held me spellbound with indulgent bath goodies, dazzling table lamps, and the cutest-ever baby gifts. Right next door to Cakewalk was Pomp & Circumstance, a store that also carried a wonderful selection of designer clothing, but the styles were more casual and the price points a bit kinder to my wallet. On Dallas’s more “bohemian” east side, I visited Lower Greenville and found a stretch of interesting spots that included Lula B’s, a retro-focused antiques mall, and the Ole Moon and Other Tales, showcasing art and handmade jewelry. I also discovered Dolly Python, one of the biggest and most diverse vintage consignment shops I’d ever seen. Dolly’s had a fabulous collection of old cowboy boots, mid-century furniture, antique clothing, vintage vinyl, and much, much more. I knew I’d have to go back when I had time—and a bigger house to accommodate all my funky finds. Before leaving Dallas, I couldn’t resist a quick run through the Bishop Arts District, a revitalized area of Old Oak Cliff that is now home to more than 60 independently owned shops, restaurants, and galleries. Talking about revitalized neighborhoods, East Austin fits the bill. Recently “hipster-ized,” it’s a mix of delightfully decorated food trucks and abundantly cool stores. I found an intriguing mix of independent designer clothing in a small white bungalow with a sign that simply said, “Olive.” Besides the new clothing, owner (photographer and stylist) Laura Uhlir edits a collection of classics, including perfectly shabby denim and well-worn leather jackets. South Congress Avenue in Austin is another great place to find unusual buys. I stopped in for a quick pizza lunch at Home Slice before heading over to Yard Dog gallery, an incessantly eye-catching retail showcase for folk art, contemporary art, and “outsider” art. Austin’s South Congress Avenue (SoCo) is lined with eclectic shops, hip hotels, and one-of-a-kind restaurants, and on every First Thursday (of the month) they all open their doors and stay up late—most until 10 p.m., some later—to welcome shoppers, browsers, or the curious newcomer. It’s like one big block party, a fun evening for all ages.